September 13, 1996 – Tupac Amaru Shakur or Tupac Shakur was an American rapper and actor with a net worth of US$40 Million mostly earned since he died. He started his career as a roadie, backup dancer and became one of the best-selling music artist in history, who sold over 75 million of his albums worldwide as of 2010. He ranked at number two in the list of The Greatest MCs of All Time and Rolling Stone named him the 86th Greatest Artist of All Time. He made his debut in the film, “Nothing But Trouble” in 1991. Five years later he was dead. Shakur was shot several times in a drive-by shooting in Las Vegas, Nevada at the intersection of Flamingo Road and Koval Lane on September 7, 1996. He died as a result of multiple gunshot wounds on September 13, 1996. Although not technically a rock and roller, he would have never reached the top in music without rock and roll as his launch pad. His mastery in putting together lyrics and rhythms will help him create a bunch of followers in R&R Paradise as well. This song was released two months before Tupac Shakur was gunned down in a drive-by shooting on that Las Vegas strip in 1996. His murder is still unsolved. 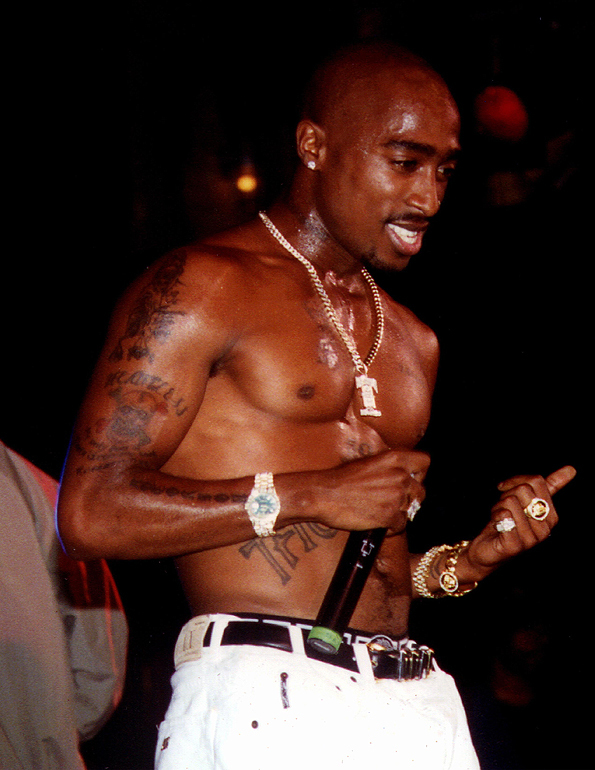 By his last album, ‘The Don Killuminati: The 7 Day Theory,’ Shakur went by the name Makaveli, a reference to the famed Italian philosopher who advocated faking one’s own death, which some fans believe Pac did.